Ever since technology has grown. People look for shortcuts because they ease your task and gets the thing done faster than usual. Similarly, now people do not have enough time to do everything themselves; they need some assistance. Machines are human’s assistance in many ways. They speed up things and perform better than humans sometimes. These machines are used in all aspects of our lives. Now they are in our kitchen too. Kitchen appliances are must to have on hand. Blenders are one of them. 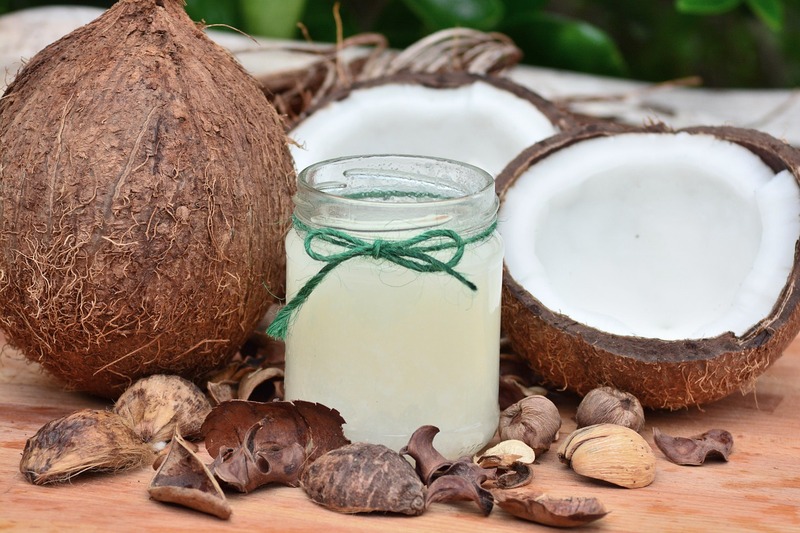 How blenders blend things up? 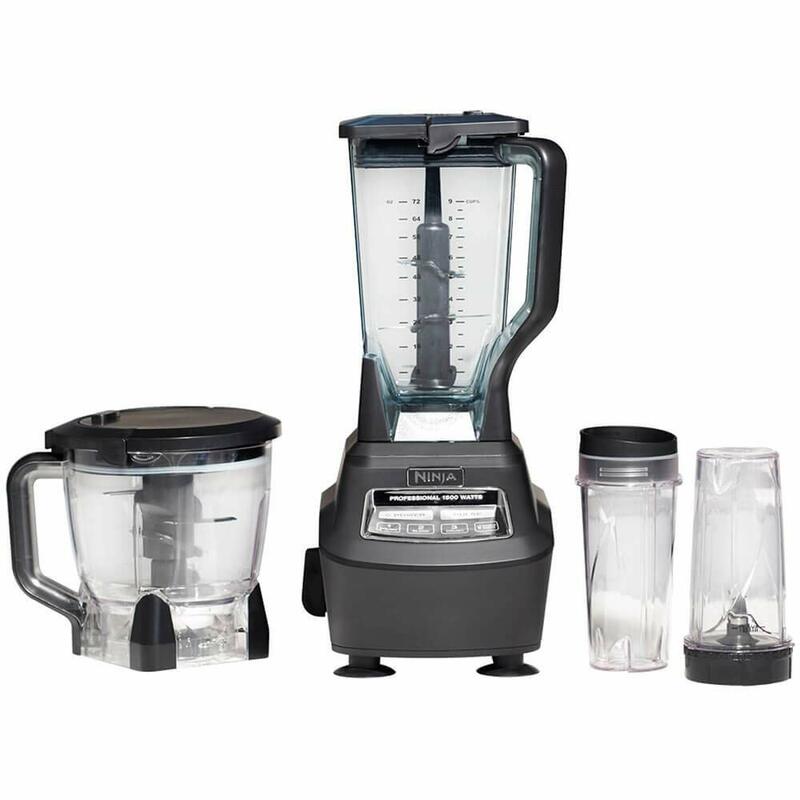 Blenders are composed of different parts which work together to make your life easier. 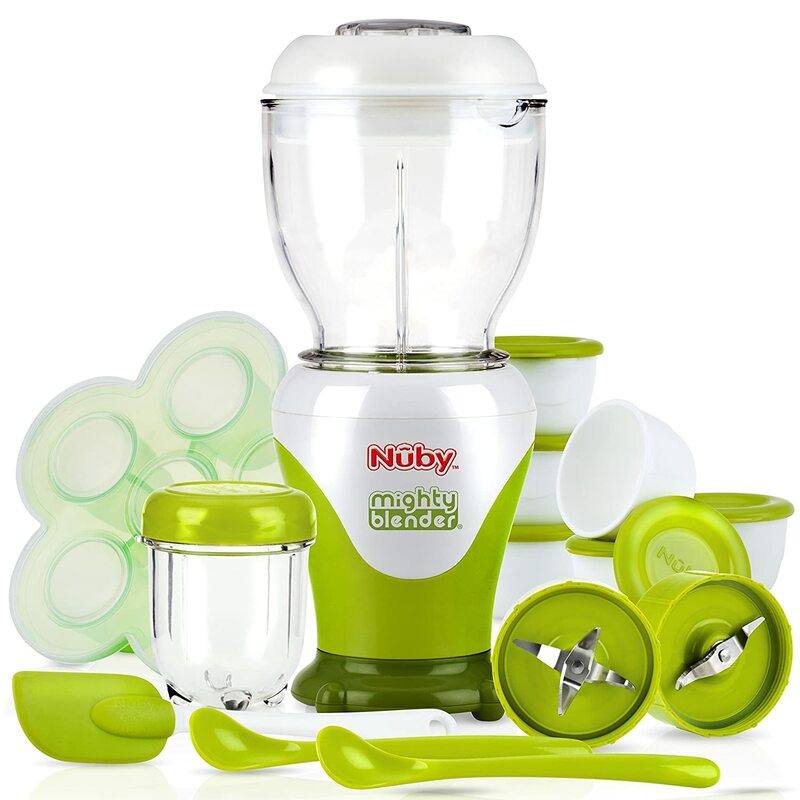 It is composed of a jar with a sharp blade placed inside the bottom of the jar and the motor which helps in giving enough power to the blade to blend the food inside. How much they can blend? 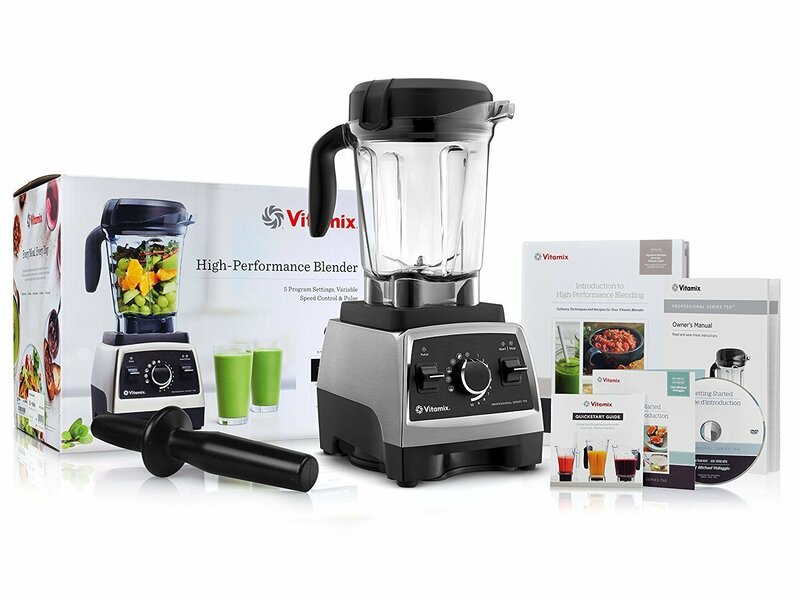 It depends upon the power of the motor and sharpness of the blade that tells how much your blender can blend. It easily will blend semi-liquid food like making your banana milkshake or your protein shake. People also blend in all the ingredients of a cake batter for their comfort. 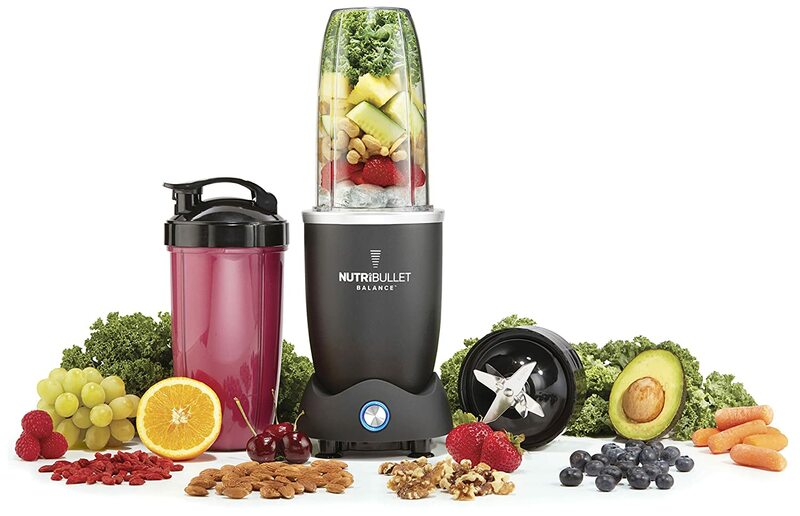 Your blender can easily take in fruits, vegetables, and even nuts. But it is essential to keep in mind not to overload your machine with too much stuff. It might end up burning up your blender. 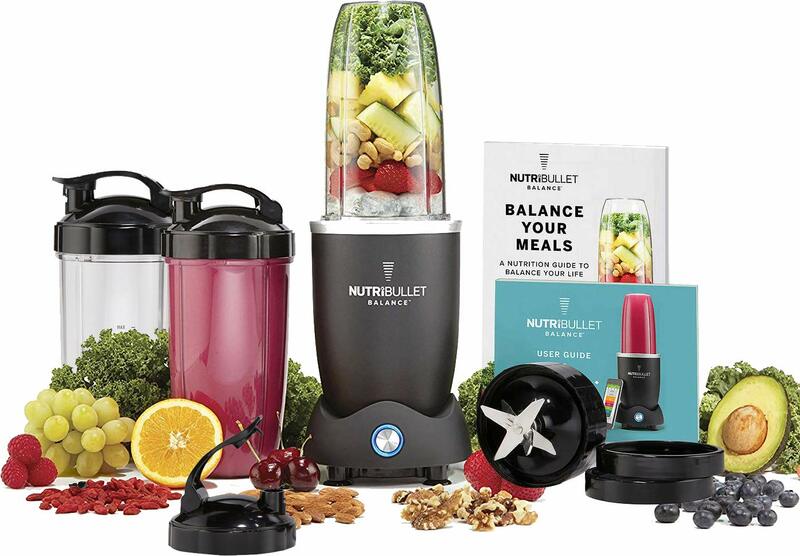 One of the most asked questions about blenders is about blending frozen food, typically crushing ice. 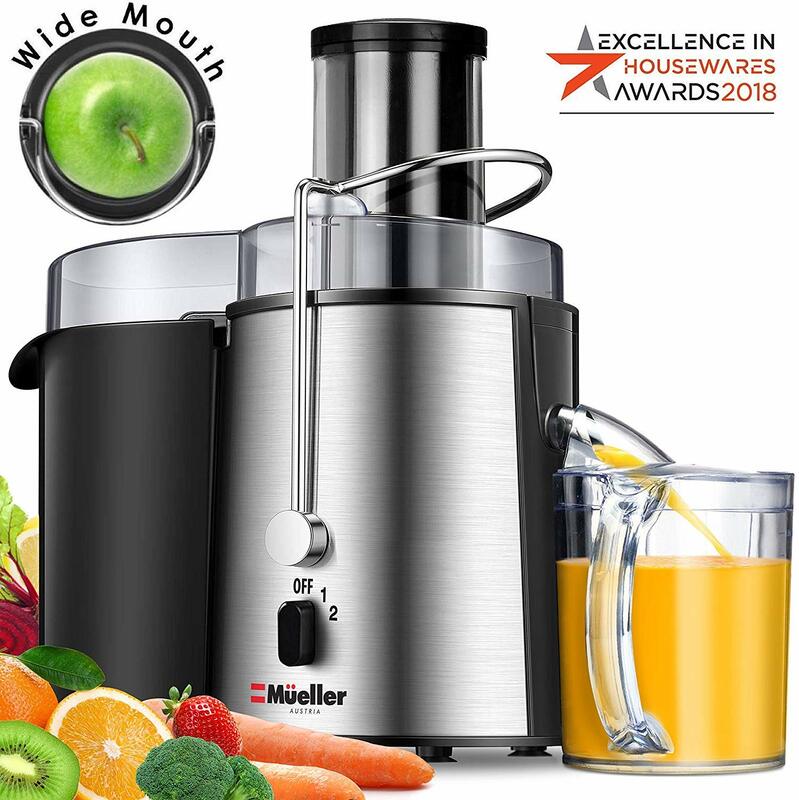 The answer depends upon the type of blender you have. Usually, a normal blender is not capable of crushing your ice because your motor needs a lot of energy to blend hard things. You will end up with a lumpy and grainy mixture if you blend frozen food. It is recommended not to use blenders for crushing ice. 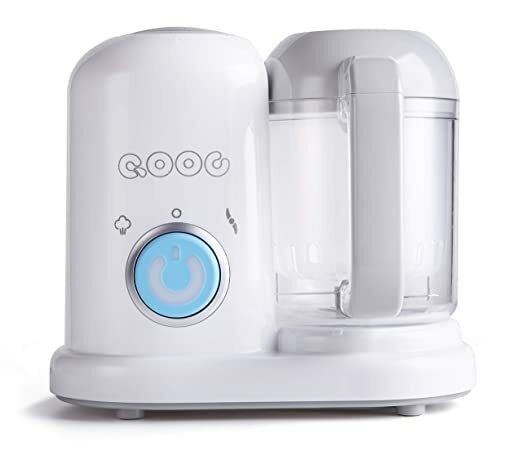 If you are a newbie in using a blender, it is okay to look for the correct step in order to use the blender in a safe way. Following are some helpful advice which you might want to take it. When you get your hands on your blender. Yes, you are excited to make your life much easier. But machines are to be understood first. Every electronic equipment you buy comes with a book with instructions on how to use it. It is recommended to read the book and know how your blender works. The book will provide you with all the steps on how to adjust your blade in the jar and your jar onto the machine. No matter how good you think your blender is, do not try to experiment with putting everything in your blender. Try to stay safe in this case. If you overload your blender with hard or sticky food, you will not get what you thought you would. Safety comes first in everything. You need to make sure that your blender is of good quality. The place where you keep your blender should be away from anything liquid because if any water gets on the machine, either your machine will get bad or your whole blender might explode up because of electricity. One thing that people make a mistake is of overloading. 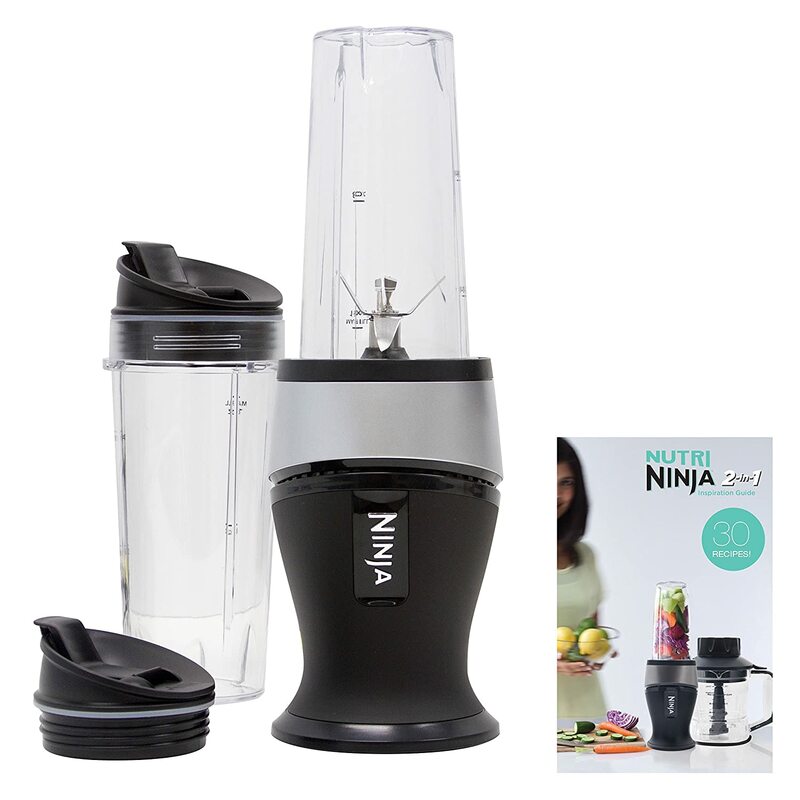 The more you put into your blender, the more energy your machine will use to make the blade run faster. This will lead to issues which might make your blender of no use in the future. This also leads to one common problem of the jammed blade. If you are adding solid food, also add some liquid in it. It will make blending easier. It is the blessing of this era that facilities are available to us for making our lives better. Whatever electronic equipment you use, make sure you use it well and with safety to ensure your comfort.